Very healthy Romanian market in November: up 35% year-on year at 11,440 registrations, however the year-to-date figure is still down 22% at 82,069. 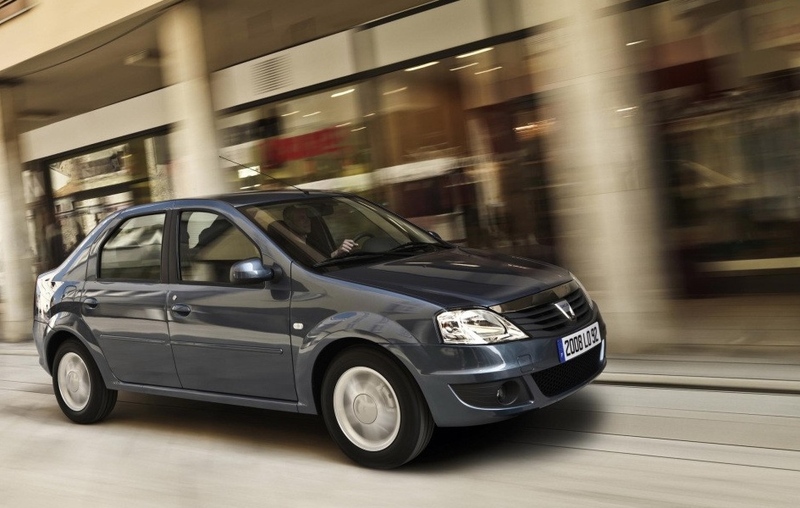 The Dacia Logan is in very good shape again this month at 29.5% market share, a level it has attained a few times this year which is still very impressive considering the car hasn’t changed that much in the last 6 years. Behind a Skoda Octavia stable at 6%, the Renault Symbol delivers a very strong month in 3rd at 5% (4.1% YTD). Thanks to a solid 4.3% November share, the Dacia Duster passes the Opel Astra in the YTD ranking to land 4th. previous post: Romania October 2010: 3 Dacias in Top 4!